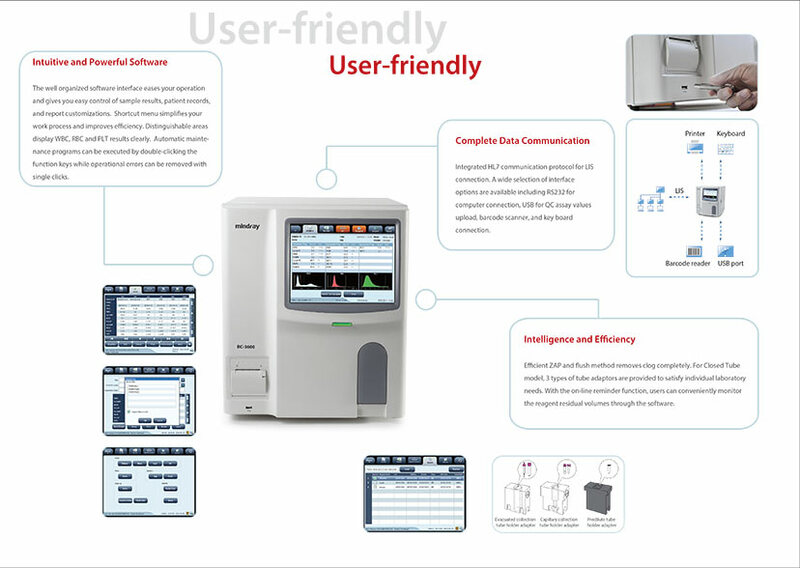 er a complete system for our users. Cyanide fre reagents allow laboratories to meet necessary environmental regulations. Complete traceability system ensures closest consistency with standard methods. New internal structural design separates electronic components from the uidic system, decreasing interference while at the same time allowing for easier maintenance. 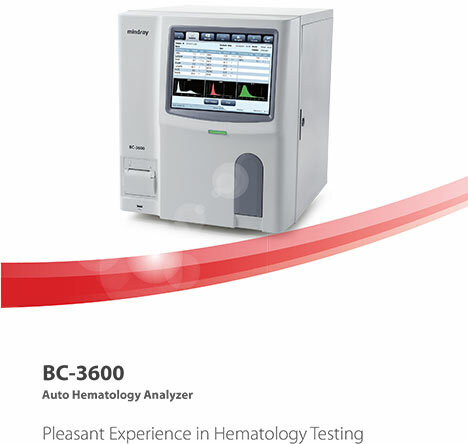 c needs of end users, and use them as the foundation for our new solution BC-3600. 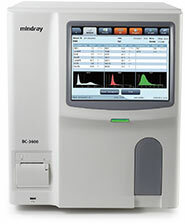 Complete with an intuitive operation system, convenient data communication interface, excellent performance, BC-3600 is a system solution for satellite labs and clinics.